1938. Mrs Miriam Baxter, an ordinary housewife and mother of two small children, committed a misdemeanour in the form of theft. 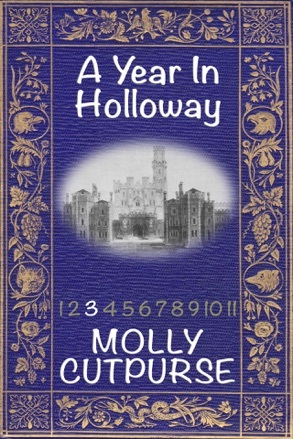 Her punishment was to be imprisoned in the infamous woman's gaol, Holloway, House of Correction, North London. Placed with the type of women, with whom she had never been in contact, Miriam has to learn to survive in a harsh environment that took away her freedom, her family and everything she had ever known. Available on the Kindle or as a paperback.